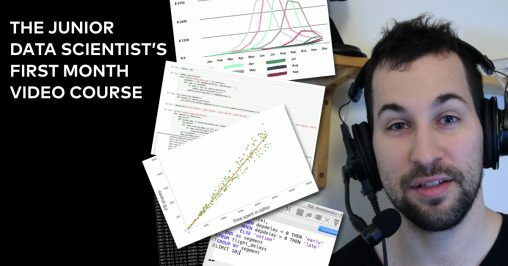 100% practical 6-week data science challenge & video course — simulating of being a junior data scientist at a true-to-life startup. 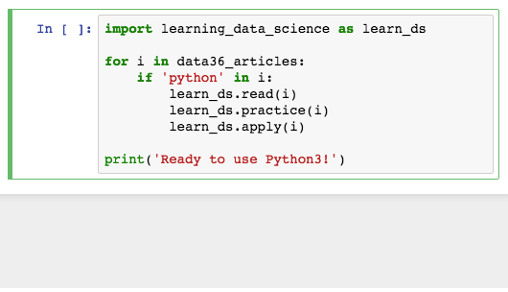 I put together a ‘Python 3 for Data Science’ tutorial series starting from the very basics. 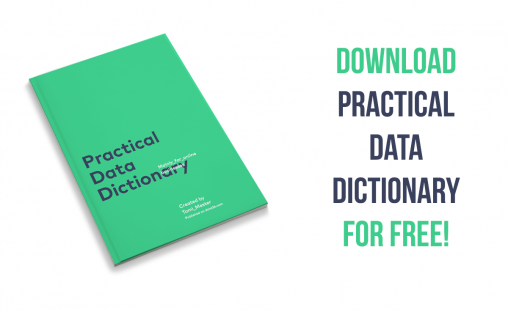 It features 9 practical articles – that covers everything you need to know! 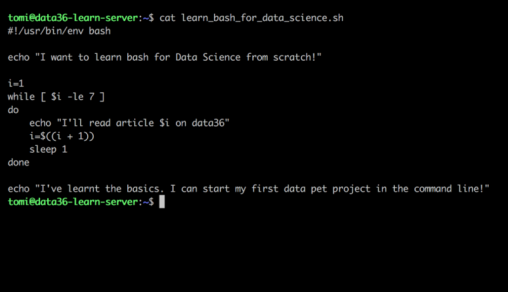 Read these 7 free articles about Bash/Command Line and take your very first step to learn the basics of coding for Data Science! Data Beats Opinion… or does it? 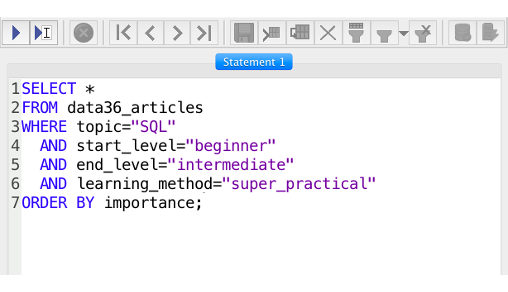 How to be a more productive Data Scientist? Don’t do more, do it smarter!